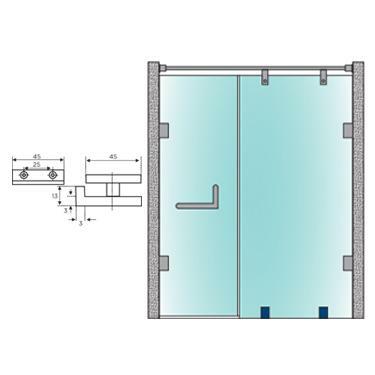 Buy precision engineered Shower Hinges & Glass Connector (OGC-1) from us at market leading prices. 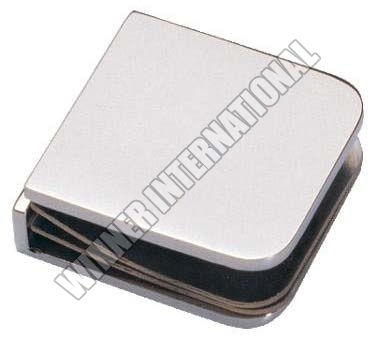 Made form premium raw materials, our product is robust, reliable and durable. Buyer scan order it from us in bulk.